They're rescues — and they're about to help so many people. 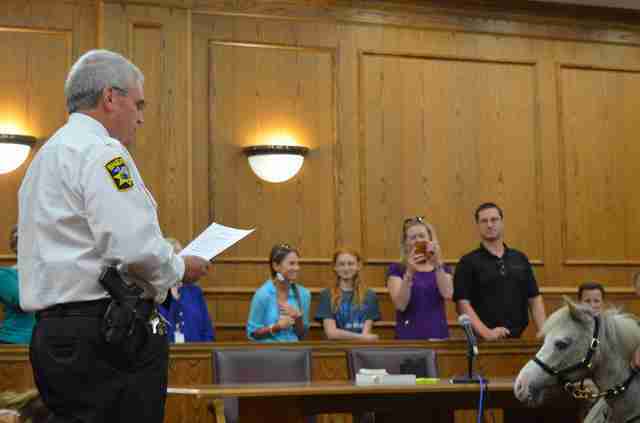 Two unusual employees were just sworn in as deputies for the Pitt County Sheriff’s Office in North Carolina. 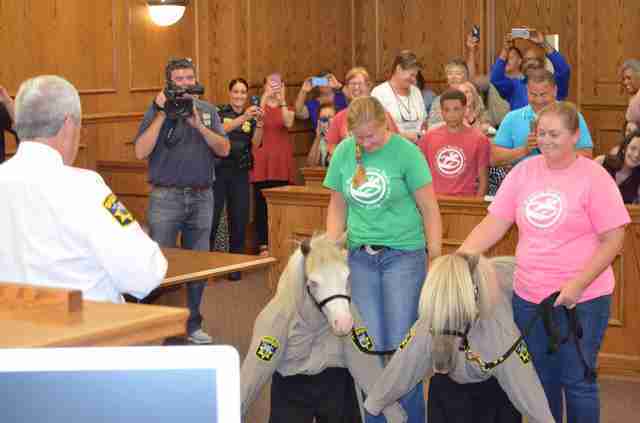 Gunner and Sammy, two rescued miniature horses who live at Rocking Horse Ranch (RHR) in Greenville, joined the sheriff’s office on Thursday — to serve a very special role. 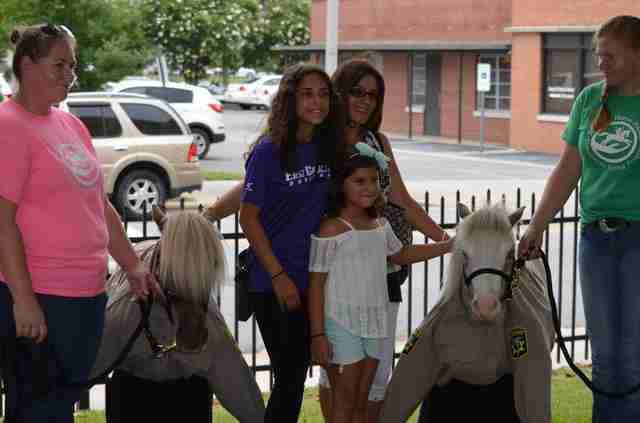 The idea for the program began when Lieutenant Kip Gaskins and Carla Hart, a volunteer coordinator at the sheriff’s office, saw Gunner, a mini appaloosa, and Sammy, a mini chocolate palomino, at work at a local nursing home. After some brainstorming, they realized there was a whole group of people who could benefit from forming trusting and loving relationships with animals: people who had witnessed traumatic events or been victims of violence. The program will coordinate transportation for people overcoming trauma who want to come to the ranch and spend time with Gunner and Sammy. 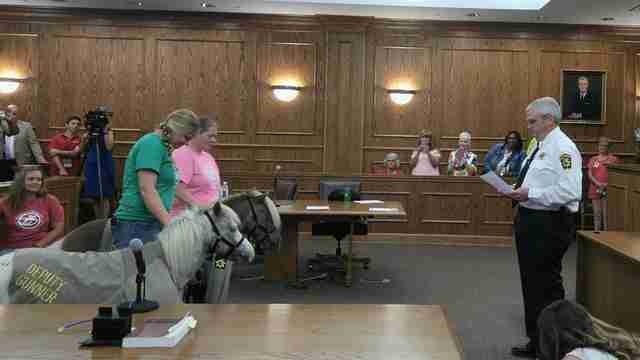 Participants will learn how to lead the mini horses and learn how to groom them. “The minis are ideal for this,” Albrecht said. Gunner and Sammy are about to help so many people as the Building Bridges program kicks off — but not long ago, they needed help themselves. Just over two years ago, a staff member at the ranch saw a Facebook post. 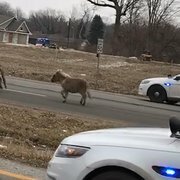 “Someone was getting rid of a whole bunch of mini horses because they couldn’t take care of them anymore,” Albrecht said. Gunner and Sammy were lucky — the ranch rushed to offer them, along with two mini donkeys, a home. Albrecht got to know them and started to wonder whether they’d be good for one of the ranch’s therapy programs, which help a wide variety of kids and adults with disabilities. Sammy seemed a good fit for a therapy program from the beginning, but Albrecht wasn’t sure about Gunner. But he soon surprised her. “Gunner, it turns out, loves people,” she said. “He loves going out. 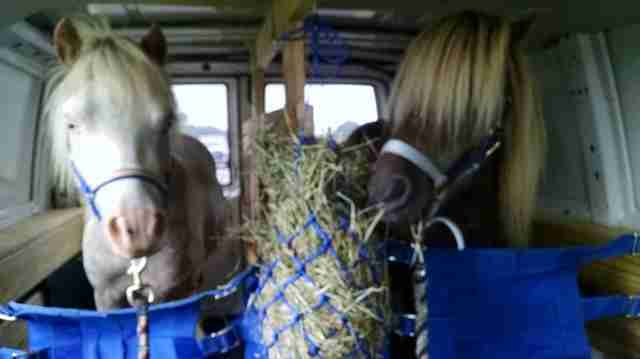 When he sees the van he gets so excited." Now Gunner and Sammy will be helping a whole new group of people who can benefit from the love and connection with an animal. 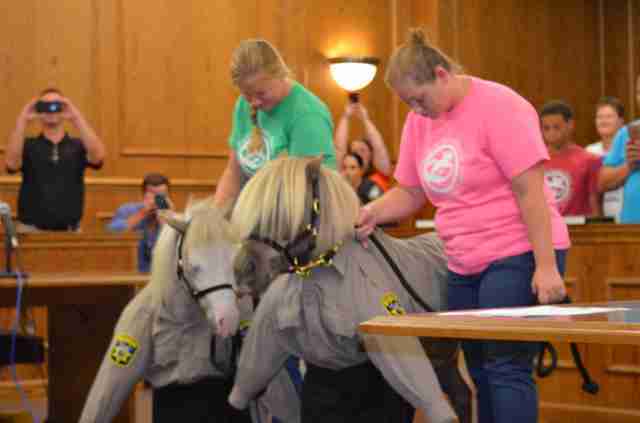 "My hope is that Sammy and Gunner, who were rescued from sadness and trauma, will touch the lives of others who are also suffering," Hart told The Dodo. Albrecht is applying for grants so that the program can be free for participants, because she knows just how priceless a connection with an animal can be. 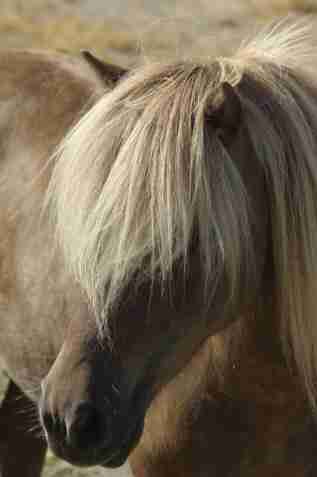 Even her own daughter benefits from the therapeutic riding program at the ranch. 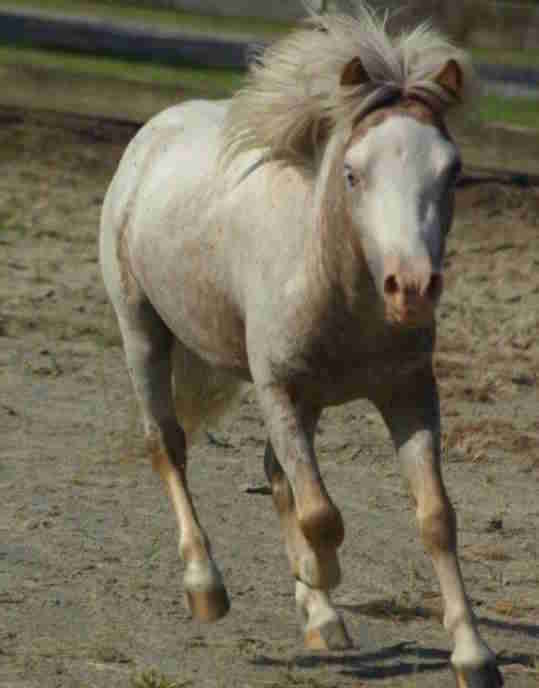 To help make this program free for participants, you can make a donation to Rocking Horse Ranch and specify that you want to contribute to the Building Bridges program.